The Ledger Cryptocurrency hardware wallets are the most well known and probably the best in the business. 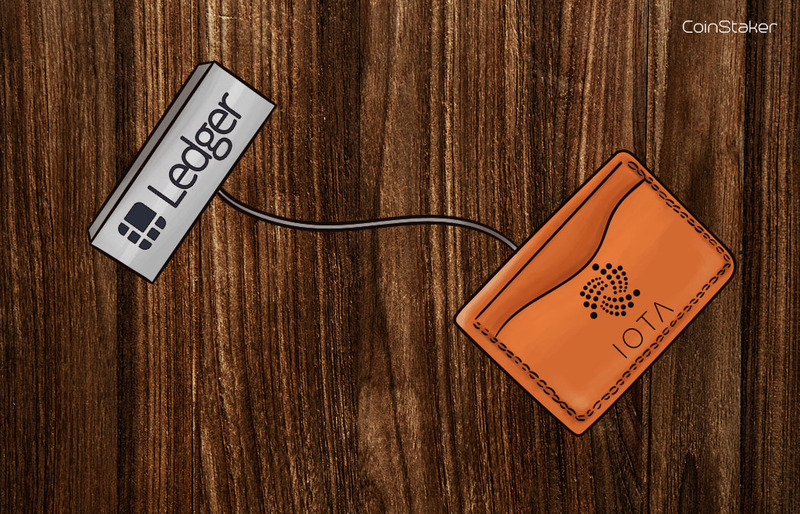 Recently the IOTA Foundation, shared the news that they will integrade IOTA tokens with the Ledger Hardware Crypto wallets. Based in Germany, the IOTA Foundation is a non-profit organization. 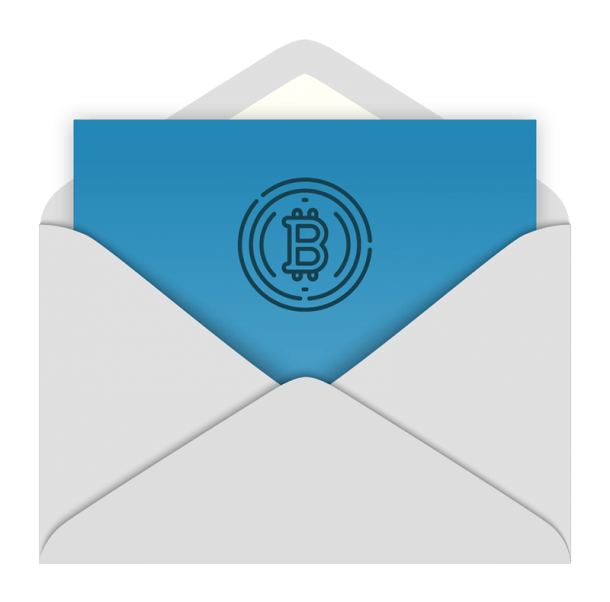 They support the development and standardization of the distributed ledger technology (DLT). 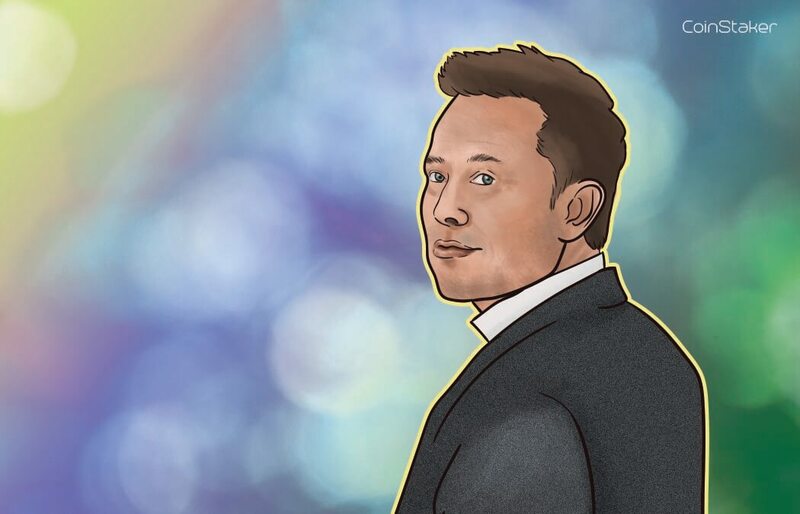 This allows the organization to focus on the creation of ecosystems around IOTA to further push for mass adoption. Last year, the foundation reportedly owned $255 million in tokens as foundation funds. 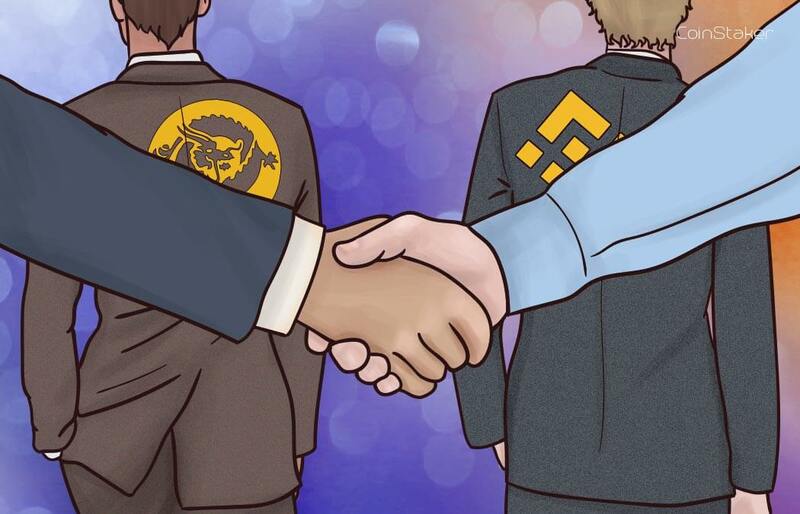 Additionally, there were still $22 million as the ecosystem fund and $20 million, which were left out from the crowdsale. There is a lot of debate on how well the integration will go. A lot of experts are expecting some technical issues. This so called “double-triple” integration with the IOTA Trinity and Romeo wallet will result in the improved Ledger Nano S wallet. If the integration is successful however, users will be able to protect their private keys by giving access to their IOTA tokens in a special chip. This chip further isolate users’ keys from their smartphones or computers. Furthermore, users will be able to easily validate transactions on their wallets as part of the security protocol. The Ledger wallet will also deploy a similar small chip, to the ones used in credit cards and passports. These news tie well with the Japanese ICT conglomerate Fujitsu, announcing the launch of their IOTA-based Proof-of-Concept (PoC). The PoC will be used for audit trail processes in the developing manufacturing industry. Earlier this year, IOTA and Volkswagen unveiled a PoC, which uses IOTA’s Tangle system for driverless cars. This enables Volkswagen to use the architecture of Tangle to transfer updates wirelessly as part of the company’s new “Connected Car” systems. Tangle is yet another type of DLT, which is designed for the Internet of Things (IoT) ecosystem. Being an open source-protocol, Tangle facilitates Machine-to-Machine (MtM) interactions such as secure data transfers, real-time macropayments and additional data. Currently IOTA tokens have a market cap of roughly $1.3 billion according to CoinMarketCap.